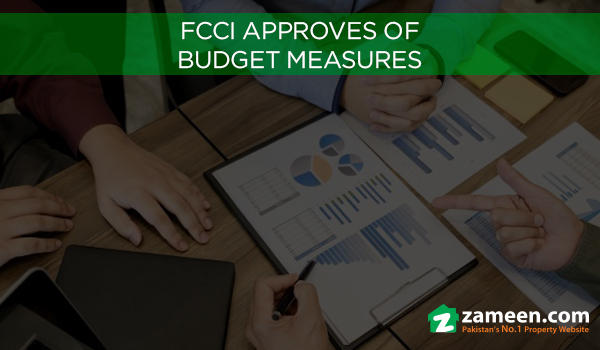 Faisalabad: The Faisalabad Chamber of Commerce and Industry’s (FCCI) acting president Sheikh Farooq Yusuf has approved the new budget as people-friendly and pro-industry, according to a news report. He said that the 12% increase in exports is an encouraging development at the moment. Yusuf highlighted that the government has added a lot of proposals suggested by the FCCI in this year’s fiscal budget. These, he highlighted, include the trimming of discretionary powers of tax collectors, continuation of zero-rating policy for exports, and increasing the tax slab from PKR 400,000 to PKR 1.2 million. While commenting on the agricultural sector, he said that the farming community would greatly benefit from these new measures, which will in turn play a very important role in eradicating rural poverty. Yusuf, however, believes that the reduction in withholding tax on bank transactions by non-filers is insufficient, and that the withholding tax on filers should be withdrawn completely and a rate cut given to the non-filers.